Malloy’s tenure as an artist has spanned several decades beginning as a regular on the New York music scene in the 80s. 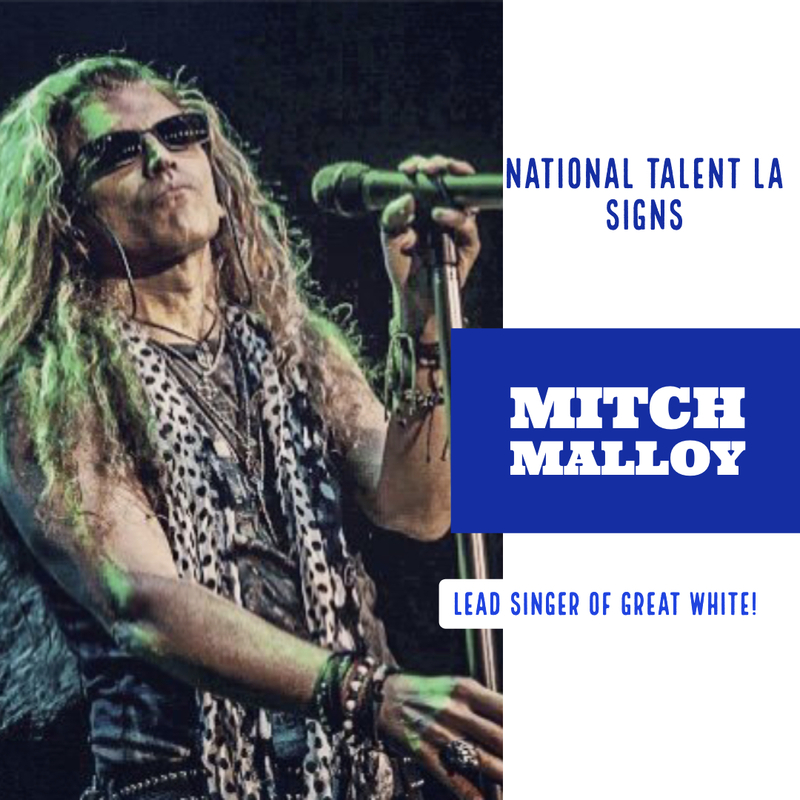 Mitch soon garnered a major recording deal with RCA/BMG Worldwide and achieved chart success and landed a coveted spot on the Tonight Show with Jay Leno. In the mid-90s Mitch was asked to replace Sammy Hagar as lead singer for Van Halen but after spending time and recording with the band he declined. “When the band appeared on the MTV Music Awards with Dave [David Lee Roth], the fans expected his return — I expected his return. I felt as cool as the opportunity was, it just wasn’t the right time,” said Malloy.